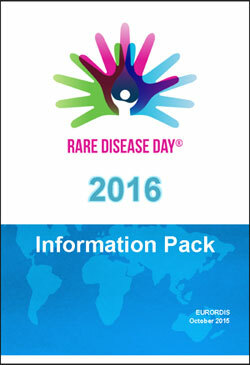 Be part of the international movement and use the Rare Disease Day official international communication materials found here! 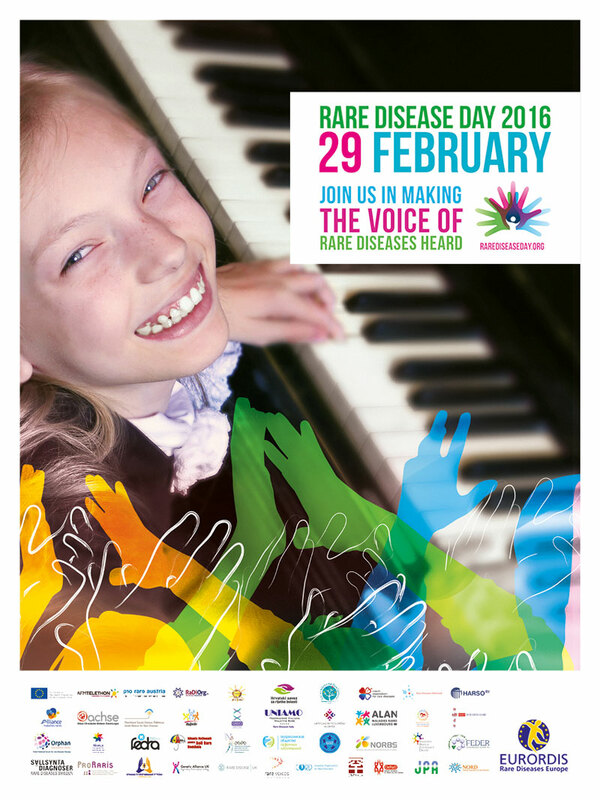 EURORDIS (Rare Diseases Europe) and 37 National Alliances around the world work together to build the annual campaign for Rare Disease Day. This is to help you in your local mission to build awareness for rare diseases and more specifically the rare disease which may affect you or your family. Plan your event! 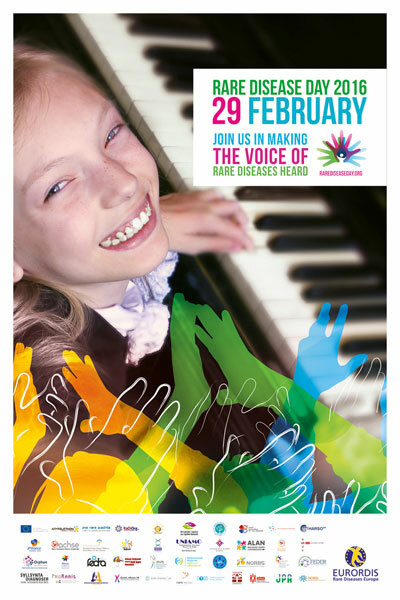 To learn more about the spirit of Rare Disease Day and using the communications materials from the international campaign, watch our webinar. Become a Friend and tell us what you will do with this material! 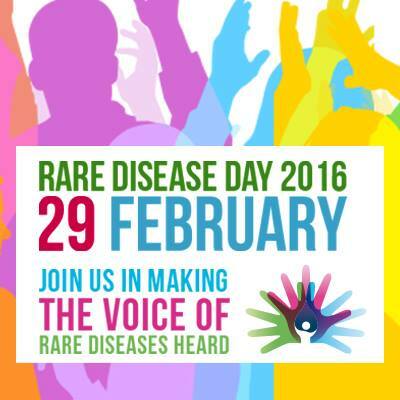 Use a Rare Disease Day profile badge or banner on your Facebook & Twitter page! 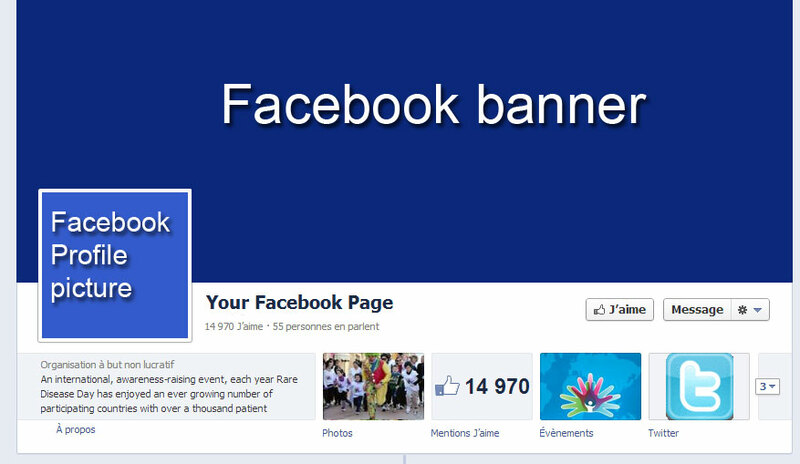 Where to put the profile picture and the cover photo on my Facebook page?